It is with great pleasure that we welcome you to our Seattle Airport Transportation Service. At Seattle Best Town Car Service we make it our mission to provide the best Town Car Limousine Rental Service for the Business Traveler. Seattle Town Car Service will take care of all your business travel needs. From simple airport pick up’s/drop off’s, to conference or convention meetings, we always hold the highest level of professionalism. We can accommodate your all your Seattle Airport Transportation needs. 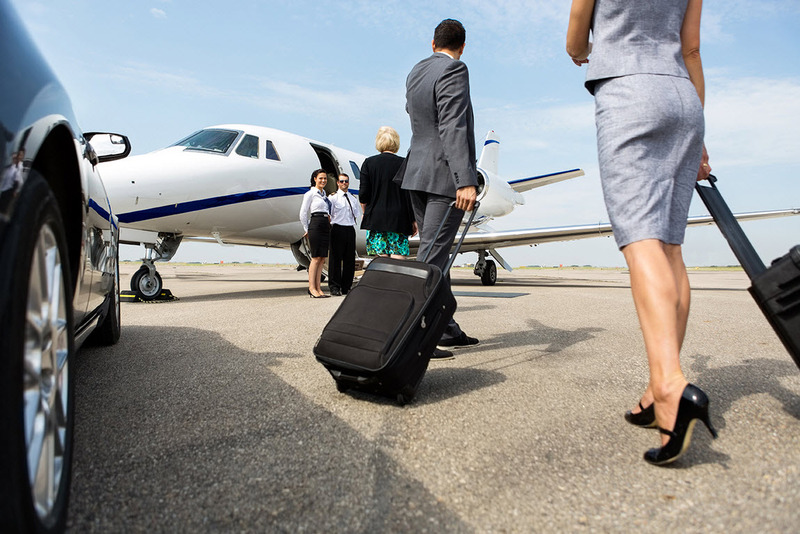 Everything from a simple airport transfer, to frequent flier Business Travel transportation, to a more intricate transportion requirements that include conference or convention coordination, or to be driven to and from multiple meetings – whatever your itinerary, a town car with Seattle Best Town Car Service should be your company of choice. We strive to make it a point to set the standard for Seattle airport travel. We specialize in Airport Transportation and Limousine Service to and from the Port of Seattle. Once you fly into SeaTac Airport our Seattle Town Car limo service can provide you with safe and reliable transportation to take you to the cruise ship. 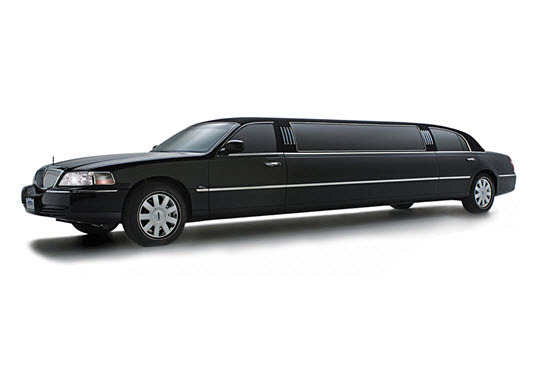 It is important that you hire a Seattle Cruise Ship limousine service that is reliable. With Seattle Town Car Best Ride you will have the peace of mind that we will get you to your cruise on time before it departs. And when it’s time to return home we’ll get you to the Airport on time. We at Seattle Town Car Best Ride can accommodate all your Seattle Airport Transportation needs. We make it a point to set the standard for Seattle SeaTac Airport Transportation. Our Award winning reputation guarantees that our Seattle Airport Transportation is the best! It is with great pleasure that we welcome you to our Seattle Airport Transportation Service. At Seattle Town Car Best Ride we make it our mission to provide the best Town Car Limousine Service for the Business Traveler. We specialize in Seattle Airport Transportation and Shuttle service to and from the Port of Seattle. Once you fly into SeaTac Airport our SeaTac Shuttle Town Car Service can provide you with safe and reliable transportation to take you to Pier 66 and Pier 91. At Seattle Town Car Service we make it our mission to provide the best Town Car limousine city tours. Let us take you for a Seattle Tour in the luxury and comfort of our private Town Car Limousine Service. We welcome you to Our SeaTac Airport Transportation Service.  When it comes to airport transportation our foremost concerns is meeting the needs of the traveler. 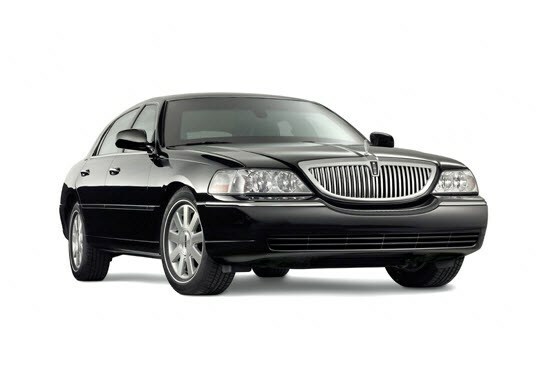 We at Seattle Town Car Best ride can accommodate your needs from a simple airport transfer, to a more intricate conference or convention coordination, or to be driven to and from multiple meetings, Seattle Best Town Car Service should be your company of choice. We strive to make it a point to set the bar for SeaTac airport travel. Are you looking to rent a limo for a Seattle wedding? Then you’ve come to the right place. We specialize in Washington wedding limo rentals. 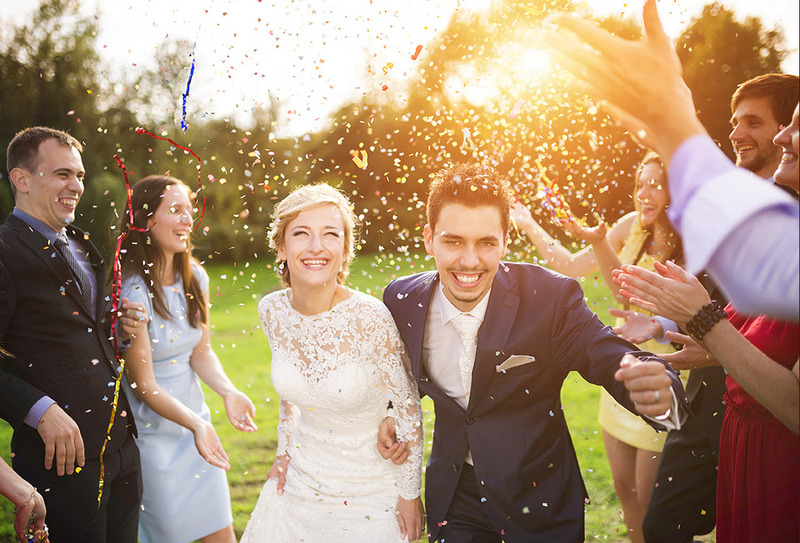 Weddings can be very stressful and the last thing you want is your transportation in Seattle for your wedding day to be anything less than stress-free. For this reason, it is with great pleasure that we welcome you to our Seattle Wedding Limo Service. At Seattle Town Car Best Ride we make it our mission to provide the best Wedding experience possible. Seattle Town Car Service will take care of all your Wedding Transportation needs. We aim to become the go-to limousine service in Seattle for passengers seeking a reliable airport shuttle from SeaTac and Renton airports. In addition to providing luxurious limousine services, we also offer town cars in Renton, Bellevue, Kent and nearby areas. Hiring a Seattle Town Car isn’t as expensive as it sounds. If you’re looking for an airport transport service that will take you around the city, a town car might just be the thing you need. And the best part is, you don’t have to be a big shot business man to experience luxurious car service at its finest.  You just need to hire a reliable car service to travel hassle free. To reserve your Town Car call 206-295-6092. Whether you’re looking for a car just for simple airport pickup or to take you to your conference and meetings, you deserve to be driven in the best cars. The Town Car is the perfect car to experience luxurious traveling because of its spacious interiors and glitzy exteriors. If you’ll be spending most of your time on the road, you might as well pass the time in a luxurious car that exuded glamour and comfort. Why settle for simple taxi cabs when you can get the very best for just a few extra dollars. Another great thing about hiring a Seattle Taxi town car is that you have your own limo and chauffeur to drive you anywhere you want to go. You won’t have to wait around for cabs no more because you can just have your chauffeur pick you up, at the time you want. If you’re traveling in Seattle for the first time, your chauffeur can take you around to see the sights, at the pace you set. Plus you can also get a lot of inside information about the city just by chatting up your personal driver. Aside from having access to the best cars and the best people, a Seattle Town Car Best Ride can offer real value for money with their great rates and packages. Look for a package that is perfect for what you want to and you’re guaranteed to save a lot of money in the long run. 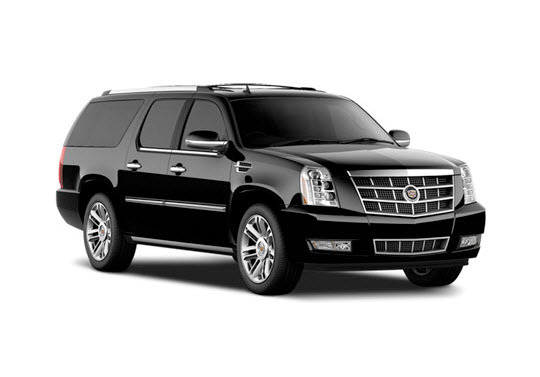 There are a lot of packages to choose from so before you decide to get into that airport cab, be sure to shop around for the best deals in limo service Seattle in town. Call 206-295-6092.  Aside from just simple airport pickup, you can also hire a Seattle Town Car for your special occasions. If you’re looking for ways to make your date even more special, hire a town car to take you around the city for a romantic night out. Or if you’re thinking of hitting the town for a wild night with some friends, a limo service can make the Seattle night life even more interesting. You can hire your very own party limo for just about any occasion you want because these days, it’s not just the business travelers who have all the fun. You can’t really put a price on comfort and luxury so if you have any special needs or concern that you would like to raise, don’t hesitate to contact your chosen Seattle Airport Transportation Service. We’ll make sure that you get excellent service that you deserve, at the time that you want it. See some fun limousine history as to how chauffeured driven limousines have evolved since the early 1900’s.